Mom, the Intern: What I am. I believe with all my heart that Jesus Christ is my Savior and Redeemer. I believe He suffered for the sins and pains of all humankind in Gethsemane so that our spiritual lives can be renewed through repentance on his name. I believe He died on the cross at Calvary and raised Himself from the tomb so that all of us can have physical life through resurrection after death. I believe He is the literal Son of God. I believe He is the perfect example. 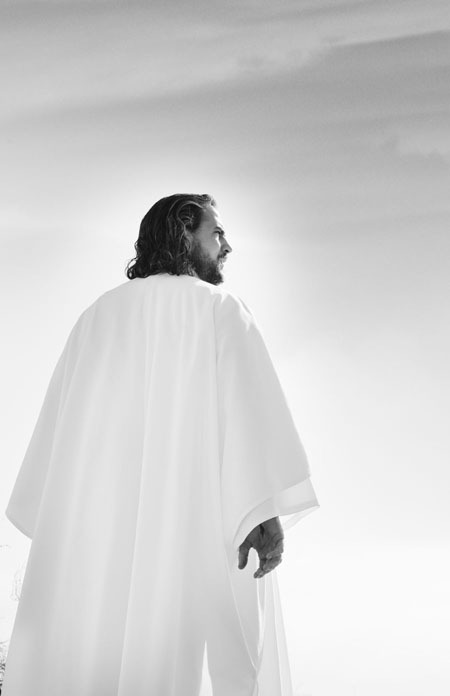 I believe we can come to know His will by following His doctrine: keeping God's commandments, loving our neighbors, serving others unconditionally, forgiving all men who hurt and betray us and having faith in Him. Jesus is my brother; He is my friend. He knows me perfectly. He loves me. We can discuss the particulars of Christian theology 'til we're blue in the face, but at the end of the day, I know what I believe.